After announcing his seventh solo LP back on his birthday in January, Raekwon's The Wild has finally arrived, and you can hear the entire thing below. Arriving today (March 24) through the Chef's own ICEH20/Empire Records, The Wild runs 16 tracks in length and features contributions from Lil Wayne, Cee Lo Green, G-Eazy, Andra Day and P.U.R.E. The previously shared "This Is What It Comes Too," "Purple Brick Road" and "My Corner" are all included in the collection. "My 7th masterpiece...this LP is filled with alot of excitement...blood sweat and tears," Raekwon wrote in an Instagram caption when first announcing the LP. "This project was designed for the culture of rap to know ain't a dam thing change since the beginning of my career." 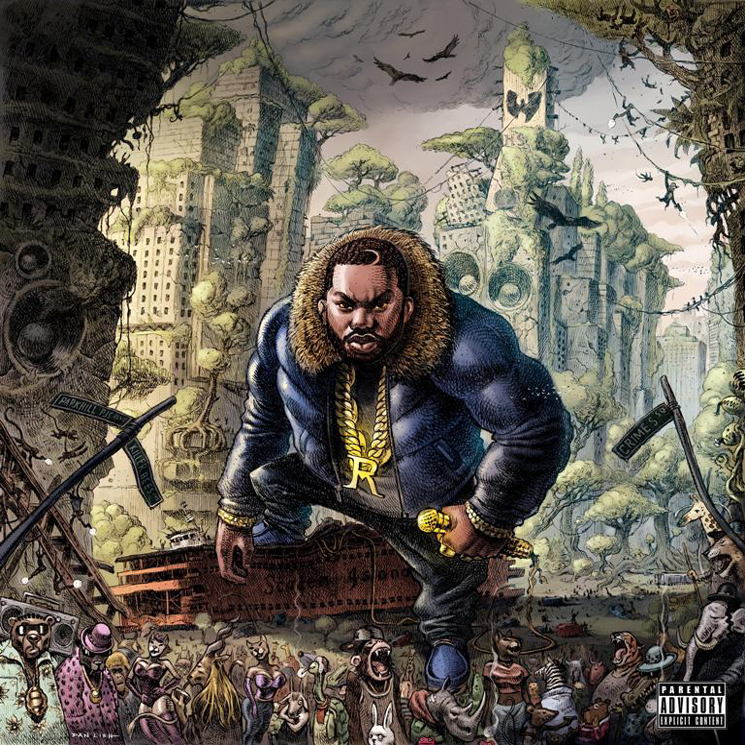 The Wild follows Raekwon's last solo release, 2015's Fly International Luxurious Art. Take in what the Chef has cooked up in the player below, and revisit his interview with Exclaim! TV here.